Flamenco is the passion and character and the way to a healthy mind and spirit! 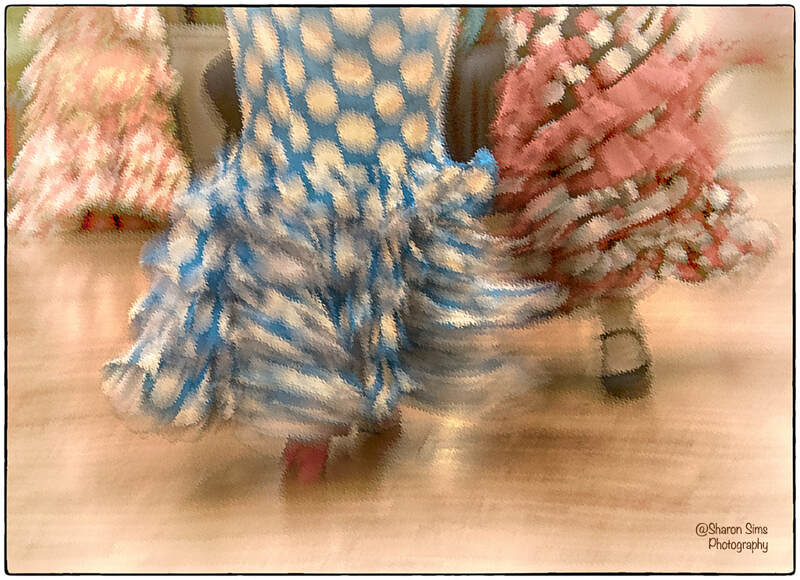 FLAMENCO is a fantastic way to exercise your mind and body also the chance to meet new people and achieve you to enjoy quality time with other sharing your passion! "Karen Murillo School of Dance"